As the Summer comes to an end, the days get shorter, and the days get cooler. The nice thing about the PGT Eze-Breeze windows is their vinyl windows and the almost instantaneous ability to isolate your screen room from the outside. Have a heating source? Even more flexibility to when it comes to enjoying your room when the weather turns. This is the reason that so many go with the PGT Eze-Breeze window system. Call www.ezebreezestore.com today at 800-495-1833 for more information or to place an order. Enjoy today or tonight by a campfire or bonfire, toasting a big, soft, sticky and sweet marshmallow, or two, or three, or….. Summer would not be the same without a campfire and this great campfire treat. Summer is short. Summer is good. Let’s enjoy it while it is still here. Toast a marshmallow and forget about everything else. And, don’t forget to make a few S’mores. This story brought to you by the team at www.ezebreezestore.com. We offer a full selection of PGT Eze-Breeze products which we sell to all parts of the United States and Canada. We are one of the nation’s leading sales and distribution companies for the PGT Eze-Breeze product line and pride ourselves on our genuine customer service, which we feel is second to none. Contact us today for sales, tips, and advice when it comes to you next eze-breeze window, screen room, porch enclosure. Our experience staff has also installed many of these systems over the years making them invaluable asset to the home owner looking for advice on their specific project. Find us at www.ezebreezestore.com or call 800-495-1833. Daryn Gladstone https://ezebreezestore.com/wp-content/uploads/2019/02/PGT_logo.png Daryn Gladstone2016-08-30 08:22:442016-08-30 08:22:44National Marshmallow Toasting Day! Close to your neighbors or next to a busy road and want to enjoy the outside breeze without be looked in on? Well look no further than the PGT Eze-Breeze, White Privacy Screen. This screen is available as an option from PGT Eze-Breeze and allows you to see out from inside the room, but not to see in from the exterior. While we don’t sell many of these it is a good option for those looking to add a little privacy to their screen room. Contact us today for more information at www.ezebreezestore.com or 800-495-1833. With some much news over the past few weeks about Olympic records and medal counts there is one athlete putting his silver metal to good use. 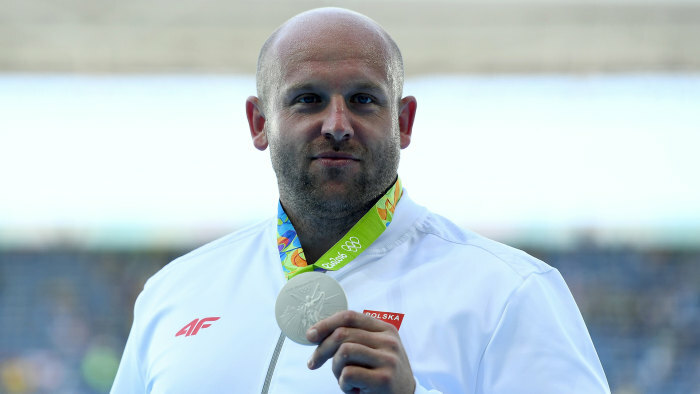 Piotr Malachowki, the silver medal winner in the men’s discuss donated his metal to an online auction to raise money for a child in need of eye surgery. While they were not able to raise the $126K for the surgery, his story inspired others. A wealthy brother & sister have pledged to pay for the surgery. Good will and thankless giving are contagious. That’s right, PGT Eze-Breeze products have been around for 30+ years….and counting. From Florida to Chicago. From Colorado to New England. 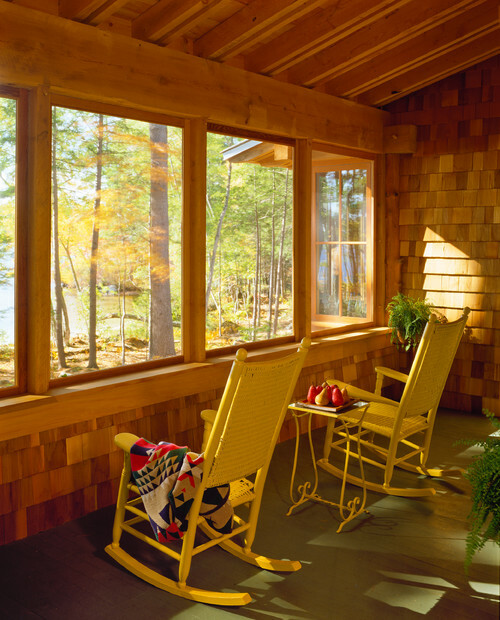 These windows have stood the test of time in all conditions that mother nature can dream up….Add that to a factory warranty that can’t be beat and it becomes pretty easy to answer “yes” when asked it the product is durable. Call www.ezebreezestore.com at 800-495-1833 today to place an order or get more information. Oh yeah….they last! Daryn Gladstone https://ezebreezestore.com/wp-content/uploads/2019/02/PGT_logo.png Daryn Gladstone2016-08-25 13:32:332016-08-25 13:32:3330+ Years of PGT Eze-Breeze!!!! Did you know that the PGT Eze-Breeze product helps filter up to 99% of harmful UV rays? With the vinyl in place it is like adding sunblock to your screen room. I am sure all of want to do what we can to prevent our skin from looking like the picture above. Call www.ezebreezestore.com today at 800-495-1833 for information on how we can deliver to you the perfect products for you screen room or porch enclosure. As you are out and about in the next few weeks, why not stop by a local diner for some genuine home cooking the way mom used to make it. Click on the link below to find the best diner in every state……Once your belly is full give www.ezebreezestore.com a call at 800-495-1833 to find out how we can help you get that PGT Eze-Breeze screen room under way with the help of ezebreeze windows. Eat UP! A lot of folks in Louisiana are getting what others around the country are in desperate need of….Rain, and lots of it….too much in fact. It is nice to hear about people going out of their way to help others and why, just because they wanted to help! Find out what you can do to help those in need.